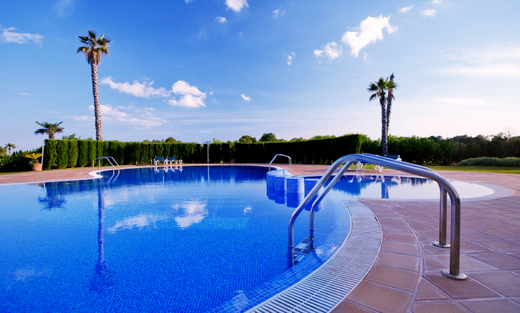 Andrew Morales & Sons Pool Plastering, is a professional company that specializes in your pool remodeling. We have an eye for detail and won't leave until you are satisfied, so please call us today for a fast and friendly service that you will not be disappointed in!! We also love working with small businesses! General Liability Insurance paperwork available upon request.